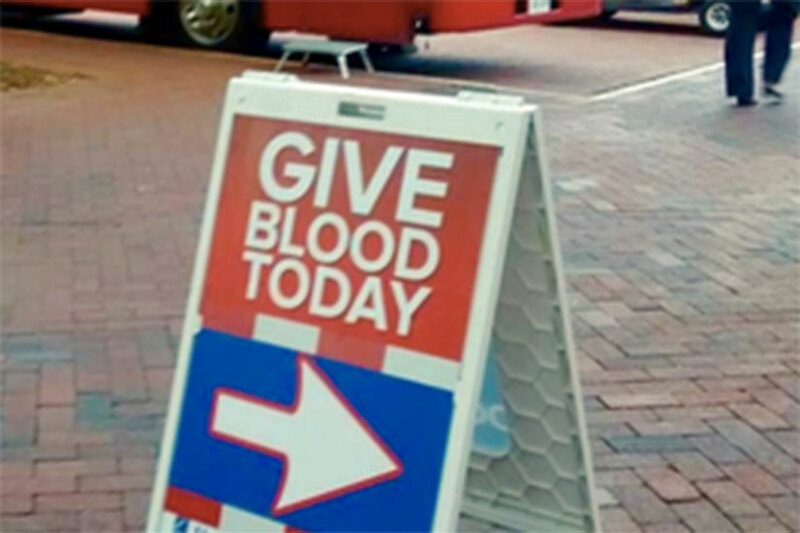 Locals looking to help D.C.-area hospital patients in need can donate some of their blood at Reston Town Center in the coming days. 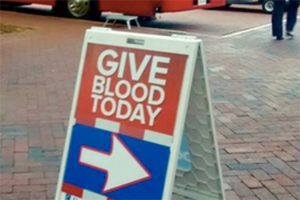 Inova is scheduled to have a blood drive beside the RTC pavilion Tuesday, Dec. 27, from noon to 7 p.m., according to an event announcement. Potential donors are encouraged to go online or call 866-256-6372 to register.